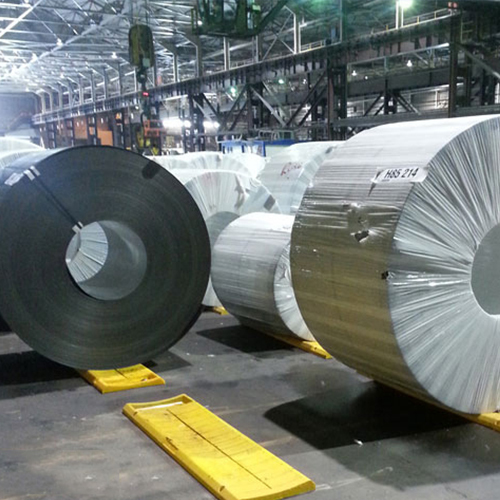 Steel is the building block for a number of civil and almost all architectural structures. 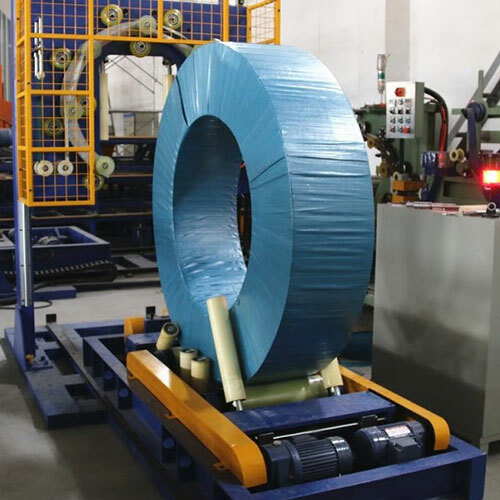 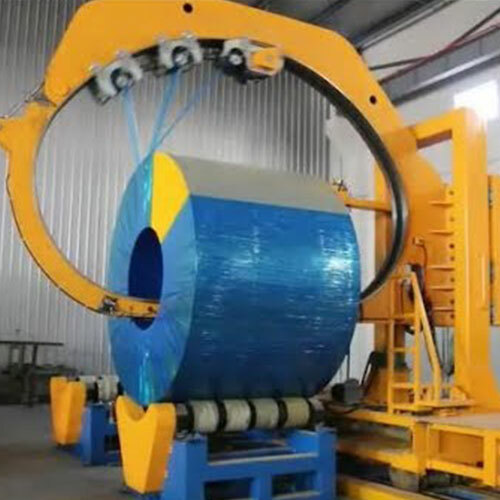 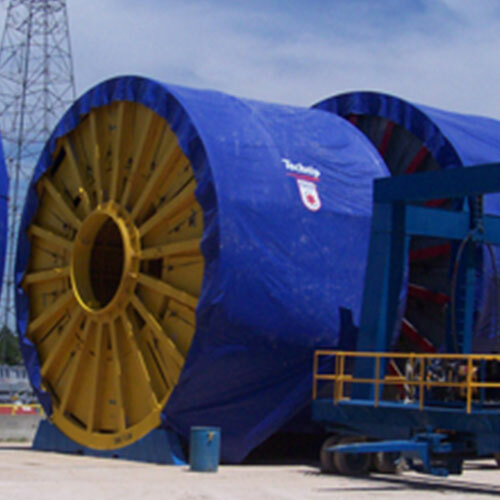 To keep steel safe while in storage of transit, Crosspoly steel wrap is ideal as is it water proof and a rust proof option to wrap your steel coils or pipes in. 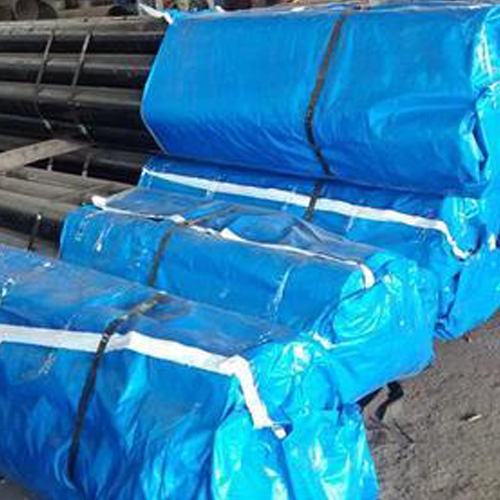 As it keeps moisture and water at bay, it ensures that the wrapped steel is safe from rust which essentially damages the entire cargo.